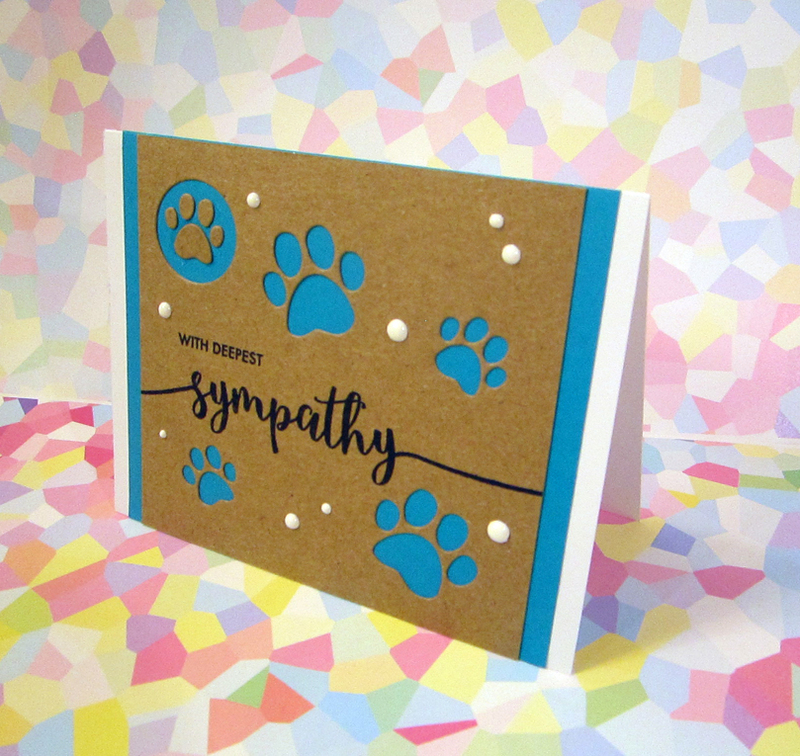 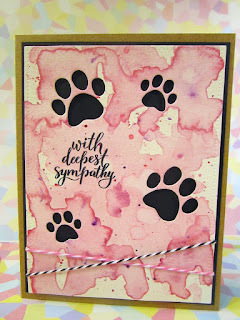 A simple, sweet card for a very nice client who tragically lost their young cat. 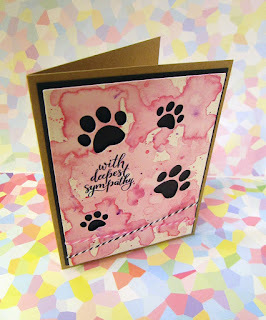 For this card, I did the background in watercolor. Jasmine's owner is also an artist. 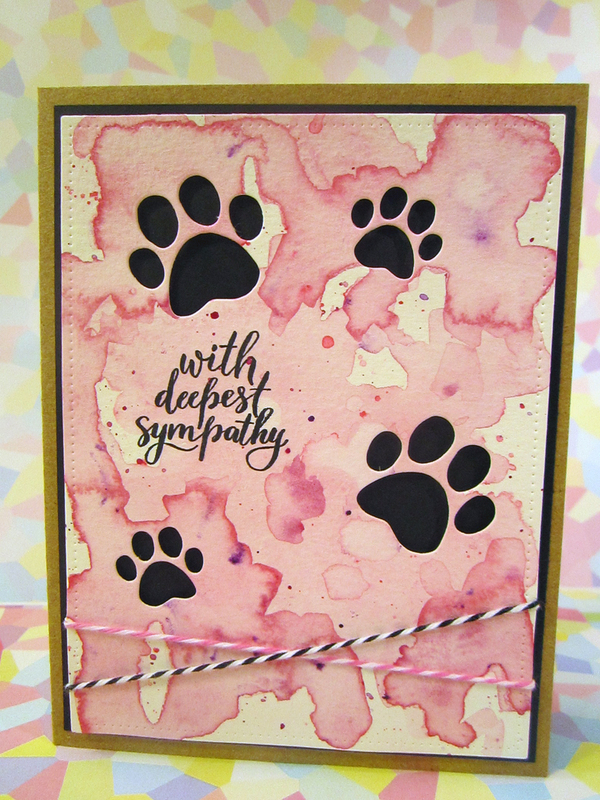 I am terrible with watercolors, but I was hopefully skilled enough to make an interesting background for the card.